We launched this program in September 2018 and are delighted with the response from children, staff and parents. We have recently appointed our first team of 'Learning Detectives' who have completed learning walks with the Senior Leaders and fed back to children and staff! 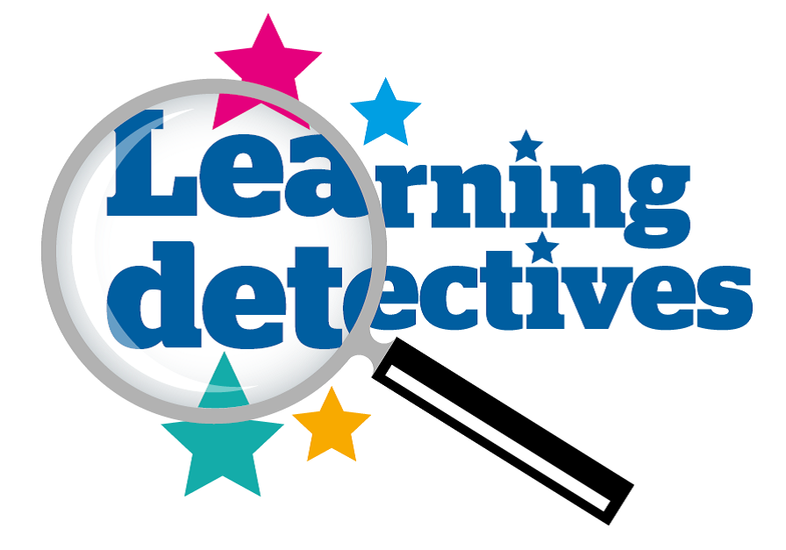 If you would like to speak to the school about Learning Detectives, please call the school on 01733 240480 and ask to speak to Mrs Smallman (Head of School) or Mrs Allen (Executive Headteacher).